The Black Diamond Edition Grill Series showcases a porcelain coated finish with satin stainless steel accents along with our top of the line Fire Magic Echelon Diamond features creating a fusion of performance, beauty and innovation. 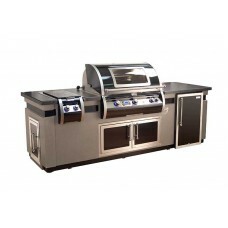 With sleek lines, a unique contoured face and state-of-the-art features such as hot surface ignition, blue back-lit knobs and a Magic View window, the Echelon Black Diamond Series redefines luxury in grilling. 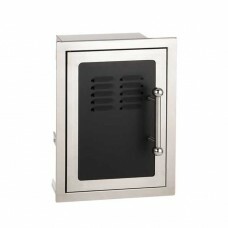 Fire Magic Black Diamond 20 x 14 Single Access Door with Soft Close System, Left Hinge. 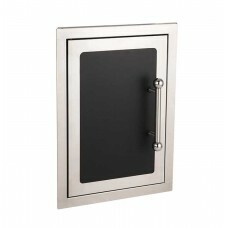 T..
Fire Magic Black Diamond 20 x 14 Single Access Door with Soft Close System, Right Hinge. 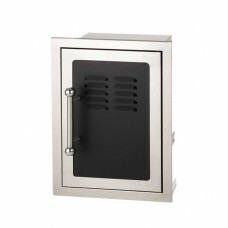 The so..
Black Diamond Edition soft close single access door with LP tank tray and louvers. 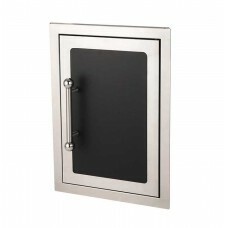 The soft clo..
Black Diamond Edition single access door with LP tank tray and louvers. 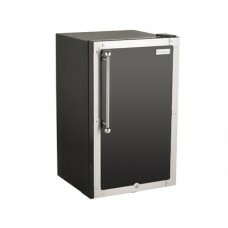 The soft close doors pr..
Limited Edition Black Diamond Reduced Height 38" Double Access Doors.. 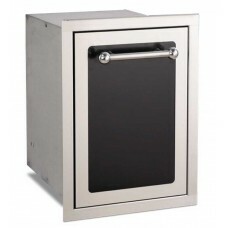 The Fire Magic Black Diamond trash cabinet with dual bins includes 2 (black and blue) 3.25 gall.. 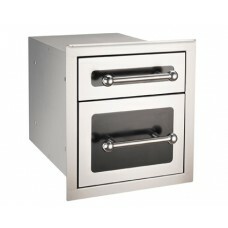 This Double Enclosed Drawer radiates a sleek flush design with handles that complement the Black Dia.. 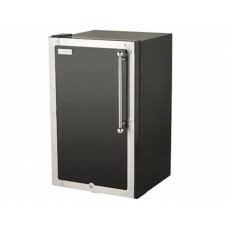 Features Black Diamond Edition accents, 4 cubic feet of space, interior light and security lock &.. 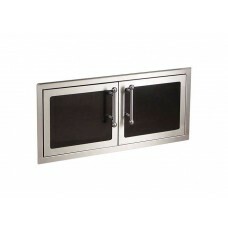 Enjoy precise flame control on each burner to prepare sauces and side dished for your meal. 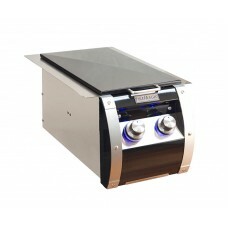 Two (2) ..
Largest, most powerful side cooker available, providing the high heat necessary for wok cooking or f.. 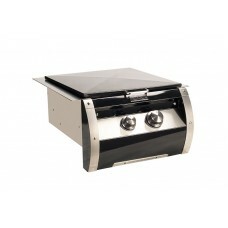 Introducing the New Black Diamond Edition Grill Series showcasing a porcelain coated finish with sat..